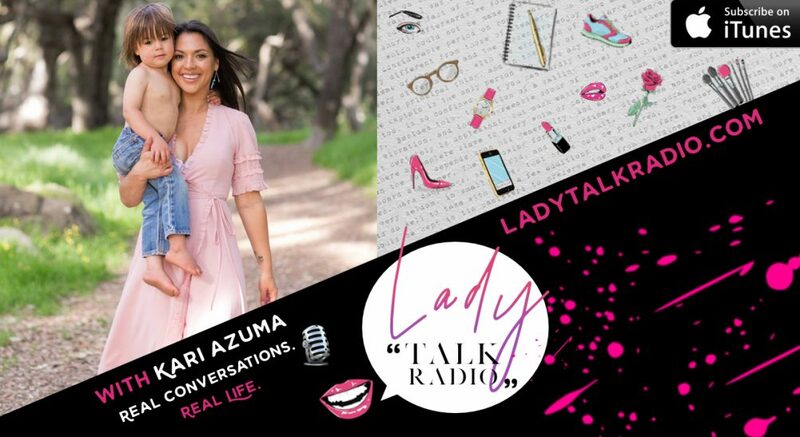 Join Kari Azuma as we dive into the depths of women's leadership in life, love, soul work, and motherhood. AND If you're a mother or feel the pull to be, this conversation is absolutely for you. Kari Azuma is a commitment to a legacy of empowered women leading the next 7 generations. Since 2010 she has been blessed to coach board members of influential companies, poets, entrepreneurs, coaches, and leaders in growth and development.. It wasn’t until suffering from post-partum depression and a full-blown identity crisis after the birth of her son in 2015, that she decided to dedicate her life’s work to coaching mothers on leadership development and overcoming stress and overwhelm through powerful self-realization. She has worked with mothers through social media, private sessions, and her elite group-coaching model, Empowered Mothers Alliance and is soon releasing an epic 4-day retreat, Threshold, that will change the way women look at motherhood, forever.  This year she is returning to her roots and opening up her popular leadership training to ALL women, in her pursuit of empowering ALL women to lead, in her next program, Empowered Women’s Alliance. She also coaches side-by-side with author, speaker, and coach Preston Smiles in his popular program, Stretch 22.